The pet-friendly Thornley House is surrounded by countryside and offers free Wi-Fi, attractive gardens and ample parking in the spacious grounds. 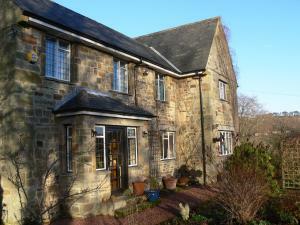 Thornley House is situated within 10 miles of the historic town of Hexham. See all Thornley House reviews..